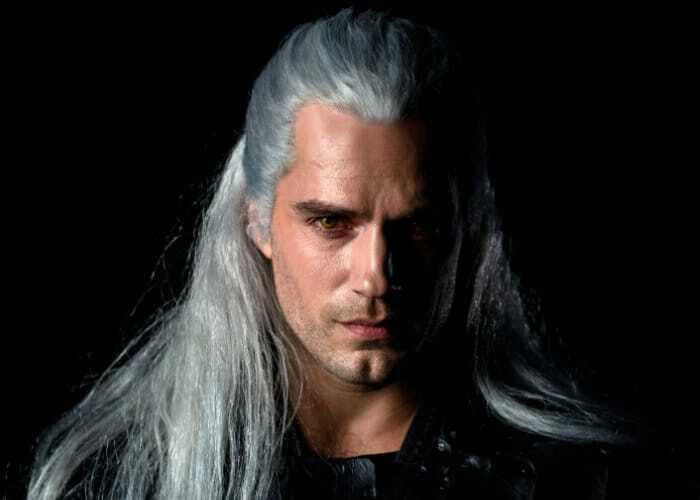 Fans of The Witcher games and books will be interested no that Netflix has today released the first images of The Witcher being played by Henry Cavill in the new Netflix TV series. 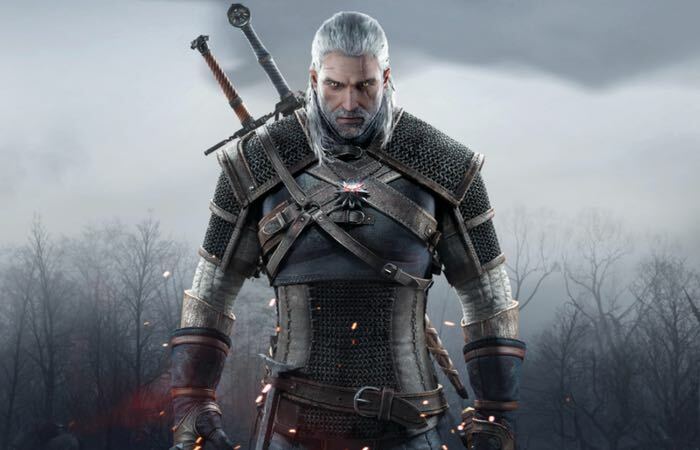 The Witcher Netflix series is expected to premiered some timeduring 2020 and will consist of eight episodes. Together with Cavill’s Geralt other stars and characters will include Anya Chalotra as Yennefer, and Freya Allen as Ciri. The show is helmed by Lauren S. Hissrich. As soon as more details, trailers or screenshots are released by Netflix for the new Witcher TV series we will keep you up to speed as always.